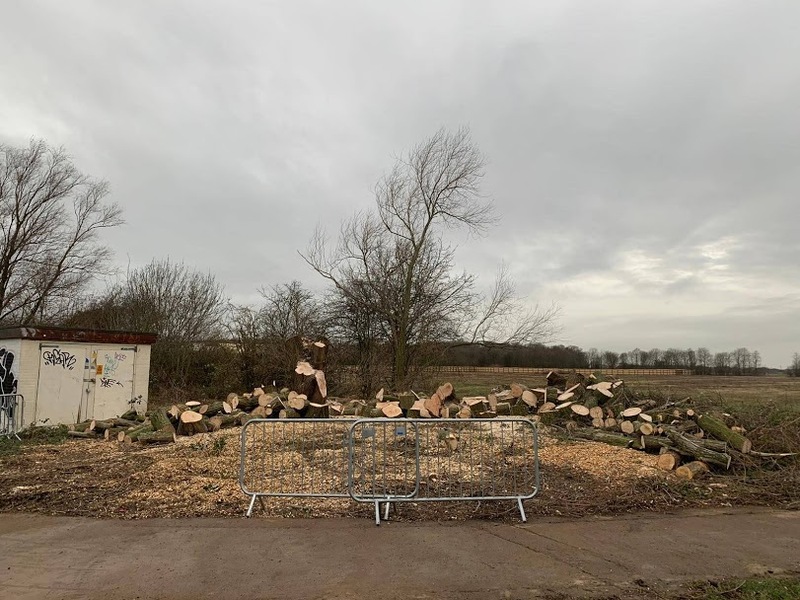 Our vegetation control teams are progressing their contract nicely, having delivered 90% of their clearance works in advance of their customer Morgan Sindall’s earthworks, for the Werrington Grade Separation Project on the East Coast Main Line. The idea of the project is to create a ‘dive under’ from the slow GNGE lines so that they can avoid the fast lines and re-join on the far slow Stamford Lines – effectively tunnelling under the fast lines so that it can re-join the slow lines on the other side. It’s all to increase capacity of 125mph trains as a result of the slow trains coming into Werrington Junction, which in turn slow down the 125mph trains as they currently join onto the fast lines. 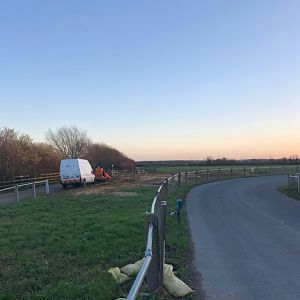 The customer have been extremely happy with the quality and timely delivery of our works and as a result, we have also undertaken additional clearance works not included in the original scope – these have also been undertaken safely and on schedule. 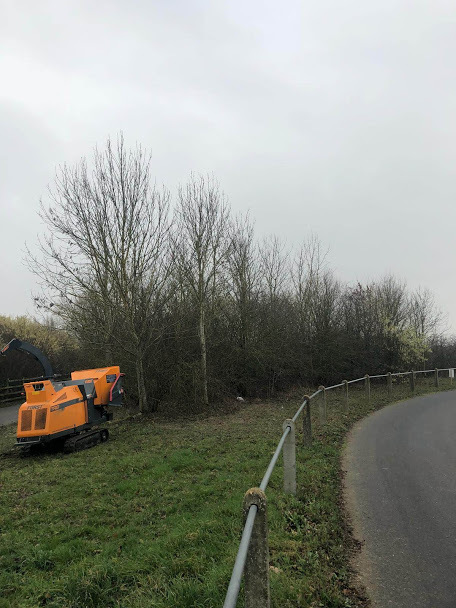 Haigh Vegetation Management provides a safe, secure and cost effective service to our clients in respect of vegetation control. 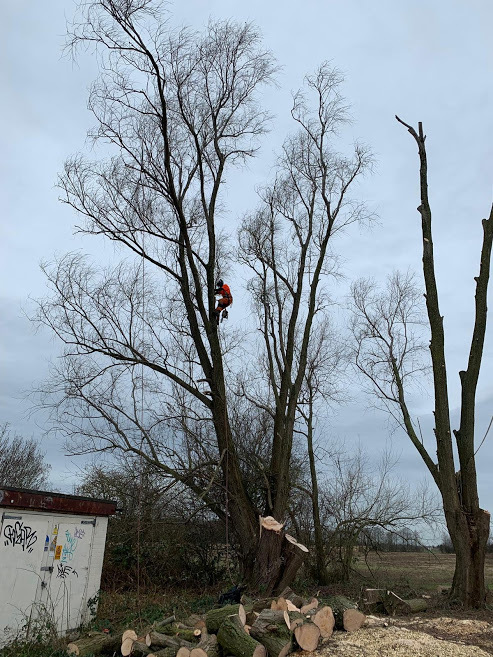 Its highly qualified team of skilled and trained personnel and are able to undertake de-veg works 24/7, on behalf of customers operating throughout the UK infrastructure industry.